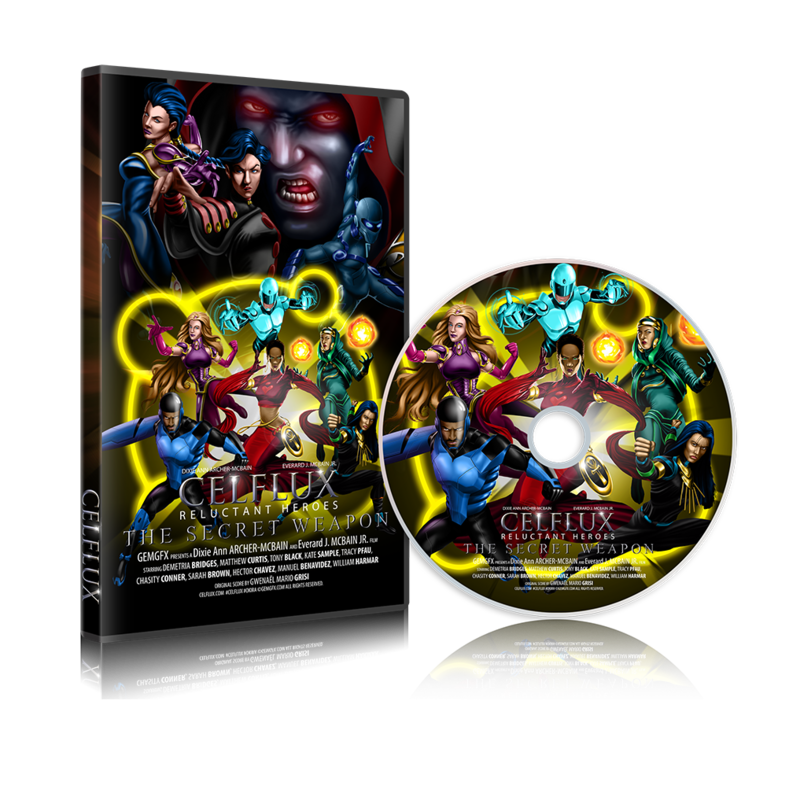 Pre-order the Celflux collector's DVD today and we will contact you when it's ready. No payment is needed at this time. You only pay when we send you the DVD.